Mexico is located in North America. 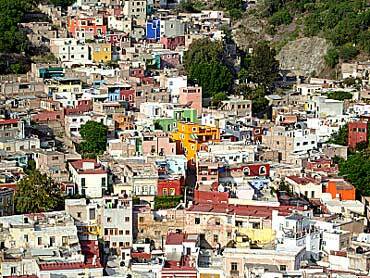 The houses in Guanajuato are close together. Scotland is located in Europe. It is part of Great Britain. 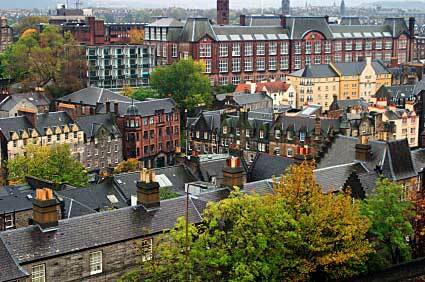 People in Scotland speak English. The Czech Republic is in Central Europe. 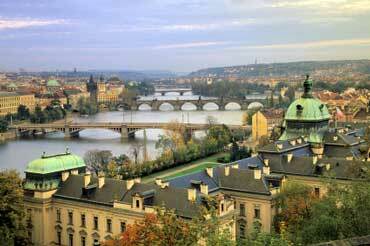 People in the Czech Republic speak Czech. Copyrights to the pictures and photos on this ESL/EL Civics/Citizenship website belong to individual photographers. We have purchased the rights to use them. Do not copy the pictures/photos on this site. Permission is granted to copy any of the worksheets for classroom use. Permission is granted to link to any page of this website. Contact Christina Niven, Web Developer, at christina@elcivics.com. Please send corrections, comments, greetings, and requests for new units. Copyright © Christina Niven, 2007.